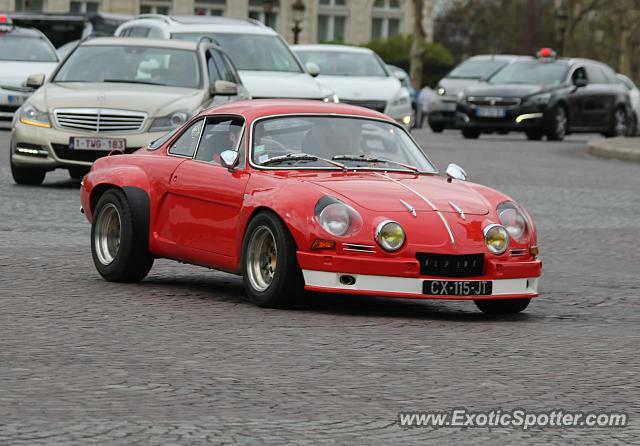 I spotted this Alpine A110 "place de l'Etoile" in Paris. This one does not seem to be standard.It looks like a Rally version. Whatever version it is, it looks friggin awesome!! !